"Leading Rubber Industrial Co., Ltd." is a professional manufacturer in custom molded rubber products, and have been working in this field for many years. 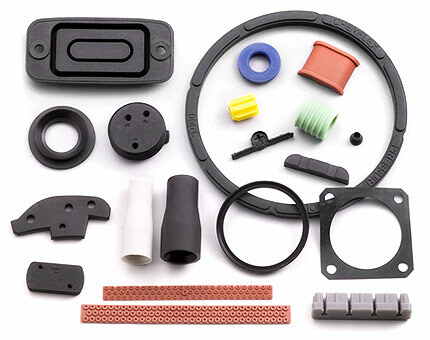 We specialize in custom molded rubber products, rubber to metal bonding, metal-elastomer gaskets and bonded seals. Compression molded, transfer molded, injection molded, custom compounding, tooling design, prototype thru production run.